Last weekend a long standing tradition in the small town of Eden Mills brought together hundreds of book lovers from across the GTA. 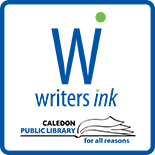 The Eden Mills Writers’ Festival is a nationally acclaimed literary event connecting readers, writers, publishers and industry professionals for over 25 years. 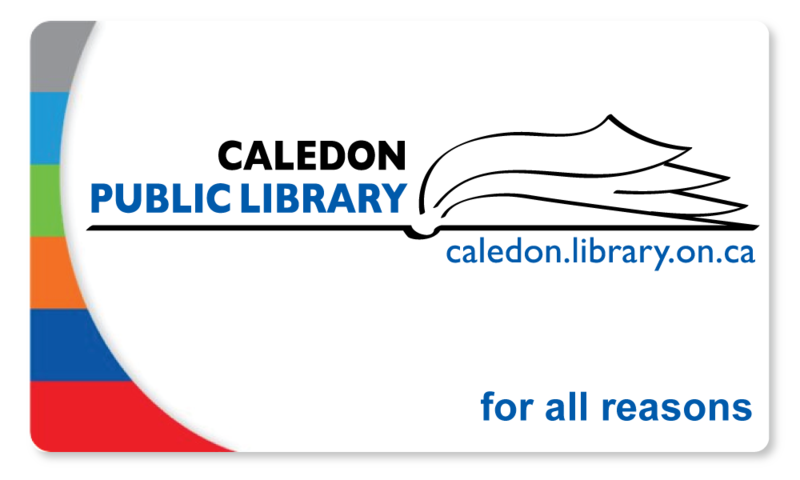 This year I attended with two other Alton Writers’ Ink members, authors Harry Posner and Andrew Welch of the Read Local Caledon library collection. “I’ve been coming to this festival for the past four years, and it always feels like coming home. Something about the gentle atmosphere, the throngs of avid readers (and writers), and the way the village kind of wraps itself so warmly around those in attendance, makes it a genuine pleasure to be a penurious writer!” Harry Posner, Author, Poet. We spent much of the day stationed behind our book tables as floods of bibliophiles braved the misting rain to meet vendors, attend talks and readings as well as visit the sculpture garden and enjoy the picnic foods. Harry, Andrew and I had a wonderful time speaking with a myriad of readers and aspiring writers eagerly taking advantage of this yearly event. From a grand opening ceremony featuring a short parade, led by the Town Crier and the mayor, to an evening where the sun finally kissed away the clouds the excitement of the day remained with me long after the event. Hopefully, next year we’ll see you there too! This entry was posted on September 21, 2015 by Alton Chapter in Alton Chapter, Writer's Ink News and tagged author readings, Eden Mills, storytelling, writers' festival.